Of all the topics that fall under the organizing umbrella, time management is one we’re particularly passionate about. Why? Because how you choose to spend your time is how you choose to spend your life. It’s a topic that has far-reaching consequences. It is, in a word, important. 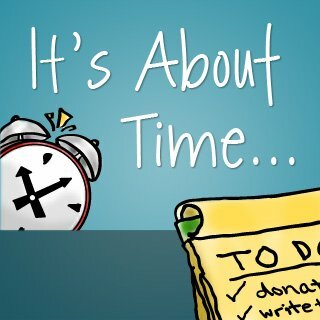 Of all the topics that fall under the organizing umbrella, time management is one we’re particularly passionate about. Why? 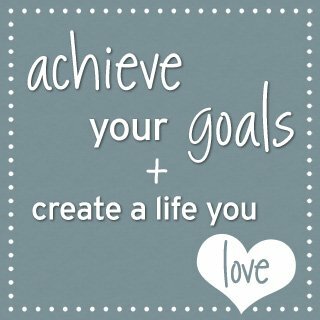 Because how you choose to spend your time is how you choose to spend your life. It’s a topic that has far-reaching consequences. It is, in a word, important. But just because it’s important doesn’t mean it can’t be fun! 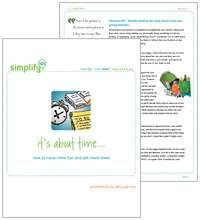 At simplify 101, we’re all about having fun while getting things done. It’s About Time… doesn’t prescribe a one-size-fits-all approach to time or task management. Instead, you’ll come away with a customized system, one that is in sync with your values and priorities. How will you benefit from taking this class? Start feeling good about how you manage your time. Stop worrying that important tasks aren’t getting done. Feel in control of your time, your calendar and your to-do list. Stop frittering away precious hours on activities you don’t enjoy or that don’t add value to your life. Eliminate worry and stress over your to-do list and really start enjoying life again. Become intentional about how you manage your time so you can create space for fun and rewarding activities you currently don’t have time for. Save time. 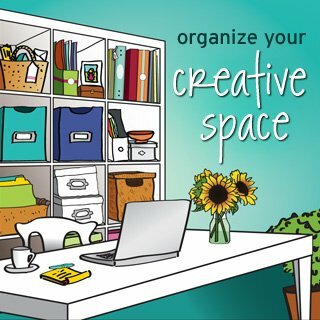 At the end of this class you will have a series of tools and techniques that will help you make the most of your time. The result? You will have more fun, and get more done! 136 pages / 6 lessons of easy-to-implement content. Includes reading materials, questionnaires, checklists and planning forms delivered as colorful, printable, and editable pdfs. You can add notes to your handouts electronically and create a customized action plan without creating paper clutter. Lifetime access to class materials on our website. Lesson audios in MP3 format. You can listen anywhere, making it easy for class ideas to sink in! Easy to follow action steps so you can create results quickly. Materials format: Written (PDF and/or online webpages) and audio (MP3s). All materials are downloadable. Use the format(s) that work best for you! This lesson lays the foundation for making positive changes that will dramatically shift how you feel about how you spend and manage your time. You’ll find out why it is so tricky to get a grip on where your time goes. You’ll learn a technique to make time more concrete and easier to manage. In this powerful lesson, you’ll learn a simple decision-making process that will help you make better decisions, so you feel good about how you’re spending your time. Learn how to confidently say “yes” and “no” to new opportunities and projects without feeling guilty. Discover a secret all effective time managers know, and find out how it can free you from unrealistic expectations, guilt, stress and worry about your to-do list. Learn how sometimes procrastination really is the best choice for certain tasks on your to-do list. (What a relief, right?) This step will allow you to focus on your most important tasks and feel less overwhelmed, even if you have a lot on your plate. Find out a simple technique for creating breathing room in your schedule, so you can alleviate stress and get your most important tasks done more quickly. You’ll also learn how to delegate, and save time by simplifying tasks you don’t enjoy doing. 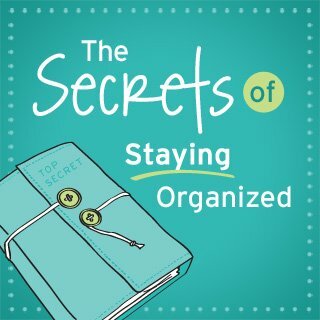 Find out seven ways to organize your to-do list for maximum efficiency and peace of mind. You’ll learn how to manage your time and to-do list using essential time management tools such as calendars, lists and planners. Plus, find out how to select the best system for you. You’ll also choose a method for categorizing your to-do list, so you can keep track of everything you need to get done and make sure your most important tasks get done on time. By the end of this lesson you’ll feel good about enjoying your free time. This lesson shows you how to save time and simplify your to-do list with plans, schedules and routines. Find out how planning and scheduling actually creates space for spontaneity and unplanned fun. You’ll also see how to take the stress out of getting projects done on time using the simple project planning process covered in this lesson. Discover how to plan your day and your week to be more efficient, eliminate stress, and have more time for important tasks and fun stuff, too! Discover how to save time by implementing simple, doable strategies to minimize common time-wasters like perfectionism, procrastination, disorganization, interruptions, distractions, multi-tasking and more! You’ll see how to identify and minimize common time-wasters (things you probably do without even realizing they’re frittering away your time), so you’ll have more time for meaningful activities. Plus, find out which things aren’t really time-wasters, so you won’t have to feel guilty about enjoying them anymore.